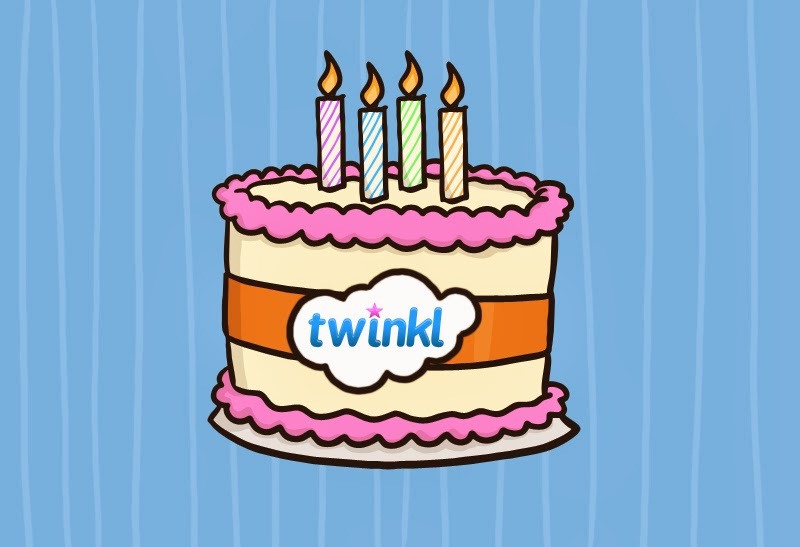 This week, Twinkl turns 4. Thats four whole years of providing amazing teaching resources. However Twinkl isn't just for teachers - its love by parents, childminders and nursery workers alike. Marketing Manager Heather McAvan says, "We are honoured to serve the education community and more than anything, we want to thank our loyal site visitors by celebrating our birthday with them - everything we do is all about saving them time and making their lives easier by creating beautiful resources that children love." You can find out more on their Facebook, Twitter or Website. In addition to that, we are holding a giveaway on My Mummys World for you to win a Platnium Subscription to Twinkl. 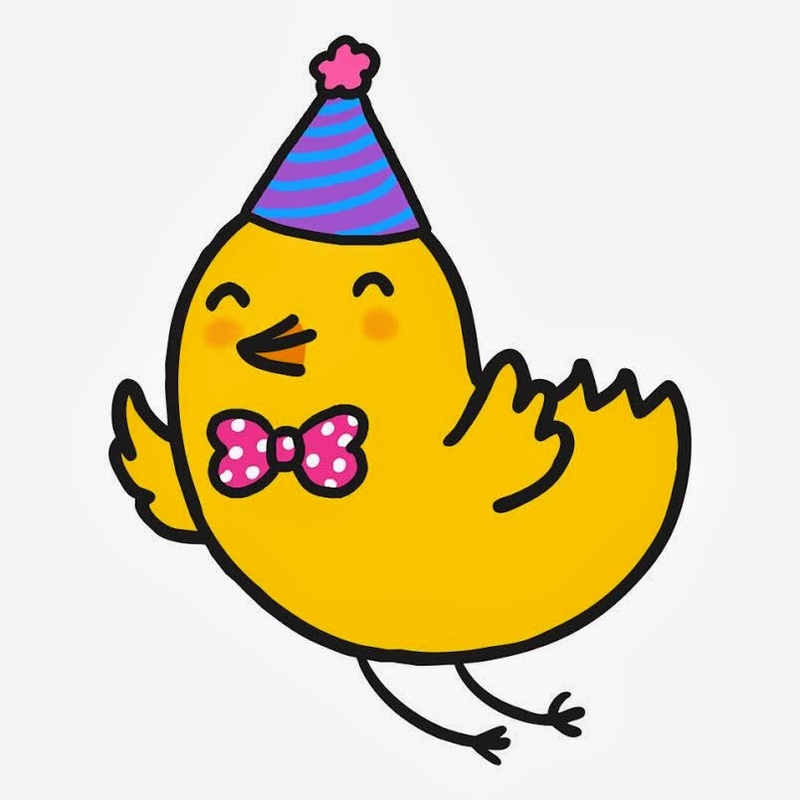 You can enter using the Rafflecopter Entry Form Below. Competition closes 23rd March 2014 and the winner will be emailed shortly after. early years for my son and ks2 for my daughter! I love the themed 100 squares. I would like to win because as a trainee teacher it would come in very handy! Key stage 2. I'd like to help my son get better at maths. The early years resources would be best for us, and I would love to win so that I can help my daughter outside of school. Ks1 as i'm training to be a primary teacher! The Early Years, especially the reading resources.